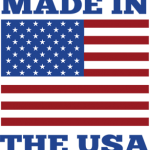 Diesel, biofuels, jet fuel, gasoline, hydraulic fluid, and oil are inherently unstable organic hydrocarbon fluids that naturally break down. The resulting sediments, acid, and tank sludge clog filter elements and corrode injection system. 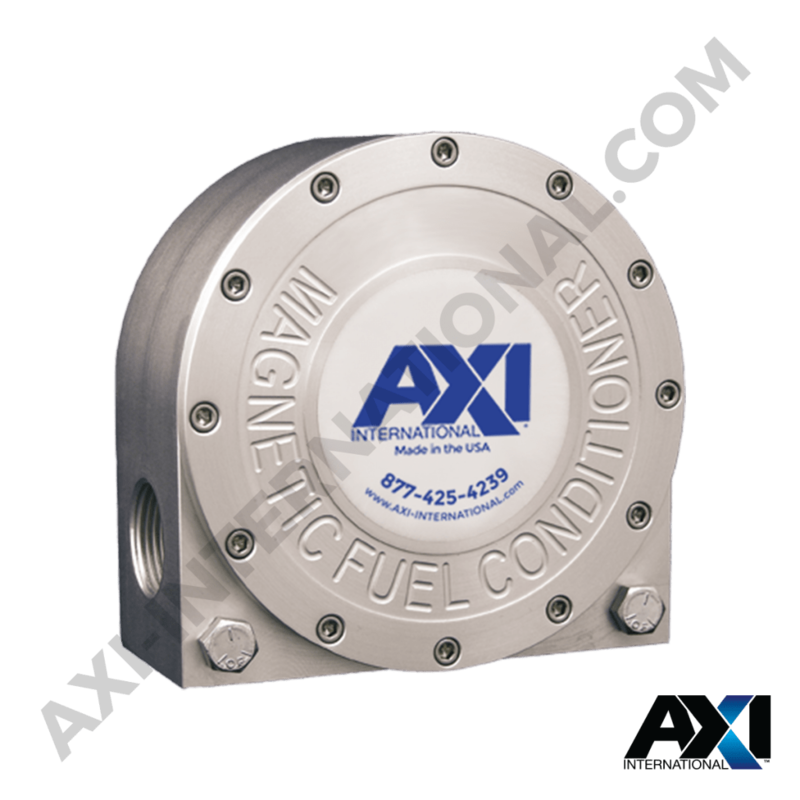 AXI Fuel Conditioners stabilize and condition your fuel, reducing the size and mass of clusters of fuel molecules. In combination with primary filter water separators, fuel conditioners prevent fuel degradation and microbial contamination. They optimize fuel, keep your tanks clean, and protect your engines by improving filterability, combustibility, and fuel stability. Fuel is naturally unstable. Its quality and chemistry are continuously degrading at the molecular level, forming clusters and organic compounds through the natural process of agglomeration, creating sludge in tanks and clogging filters.